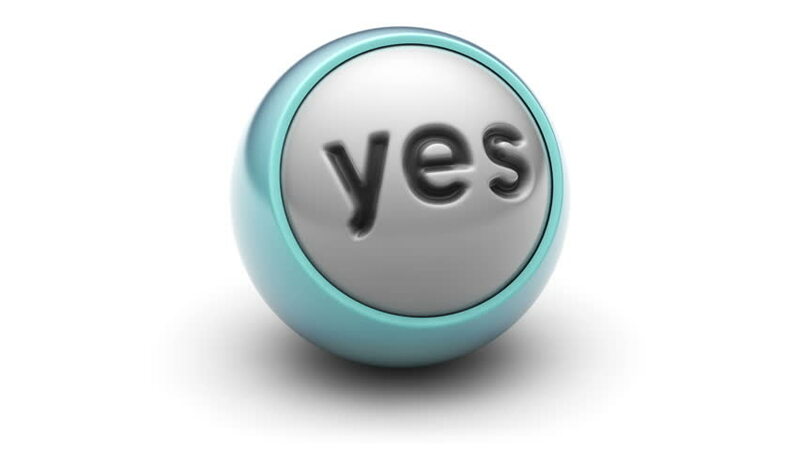 "yes" on a ball. Looping. hd00:06"Login" on the ball. Looping. hd00:10"2017" on the ball. Looping. hd00:06"2017" on the ball. Looping. hd00:06"2016" on the ball. Looping.